I too am not able to get my Dell Inspiron to come on. After I power on, I get '7' Beeps with a pause in between continuously. I keep counting the beeps and yes it's '7'. Ugh.... I tried to press down the 'D' button, then powering on, but nothing occured. Help? 7 beeps usually means a failed processor. 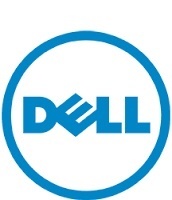 Check your manual online at Dell Support for beep codes. Time to buy a new computer.